"... Tyson seemed fully at ease, imbuing these characterful miniatures with a range of shadings and nuances and playing with passion and poetry." Prelude No. 26 in A-Flat Major, Op. posth. The debut album from young pianist Andrew Tyson bears witness to the interpretation, already enlightening, of a very great talent and to the birth of a singular, poetic voice. 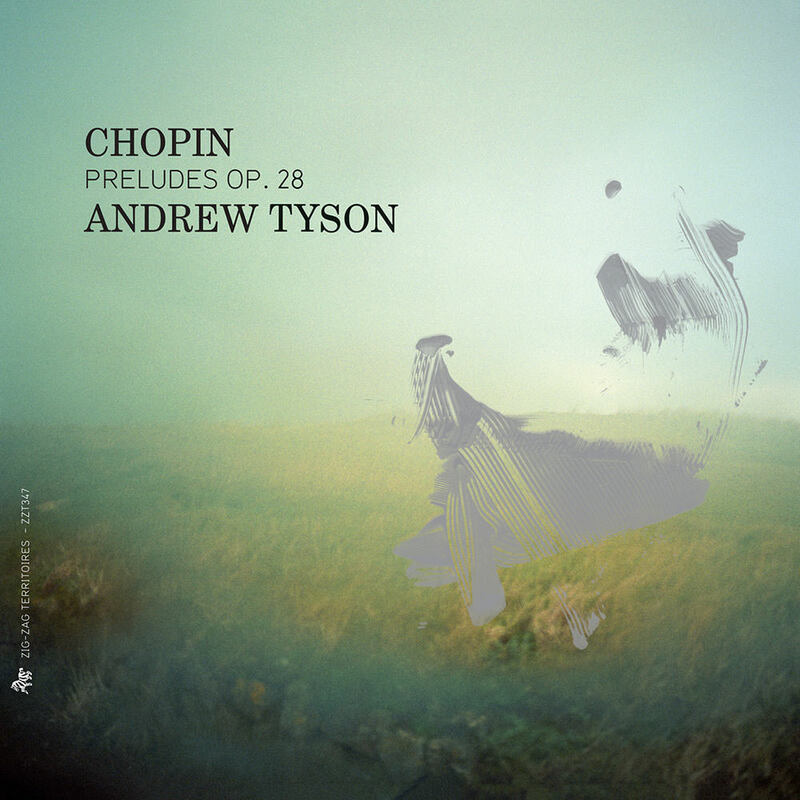 Tyson has chosen to record the cycle of Chopin's 24 Preludes which represent so many different worlds to explore and bring to life. He excels therein thanks to the fantastic variety of timbres that he manages to make blossom on the piano of the Teldex studio in Berlin and also to an extraordinary contrapuntal capacity. Management: Young Concert Artists, Inc.